With Stepes Chat & Translate, you can instantly get human translation help anywhere and anytime, all from your smartphone. Traveling abroad? Need an interpreter? Get language assistance easily. 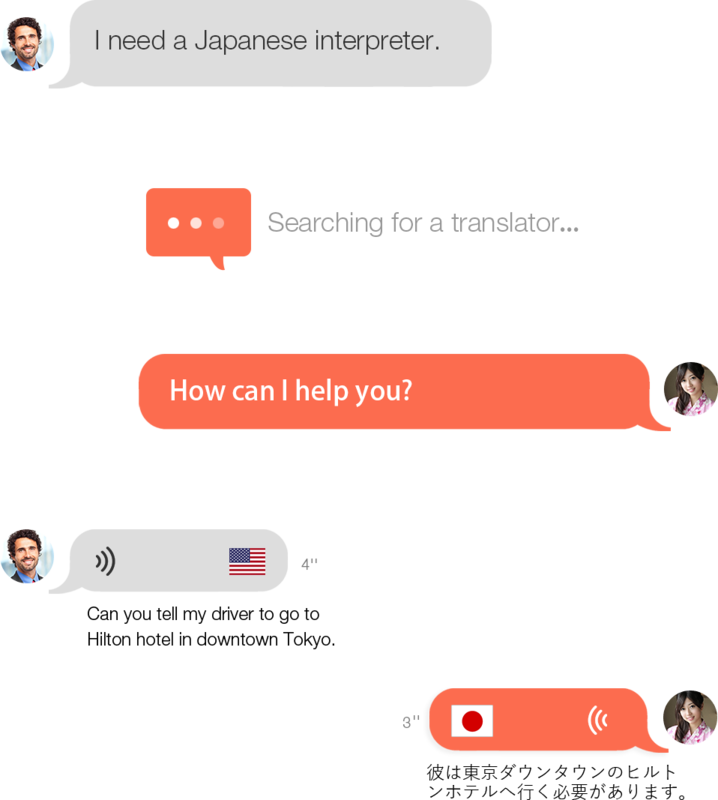 Try Stepes Chat & Translate and chat with you personal local translator in 100+ languages. Record your voice and have it translated to communicate with locals while abroad. Type or copy/paste your text to get it translated in real time as if you are chatting with a friend. Take a picture of a street sign or upload your image/video to have it translated. 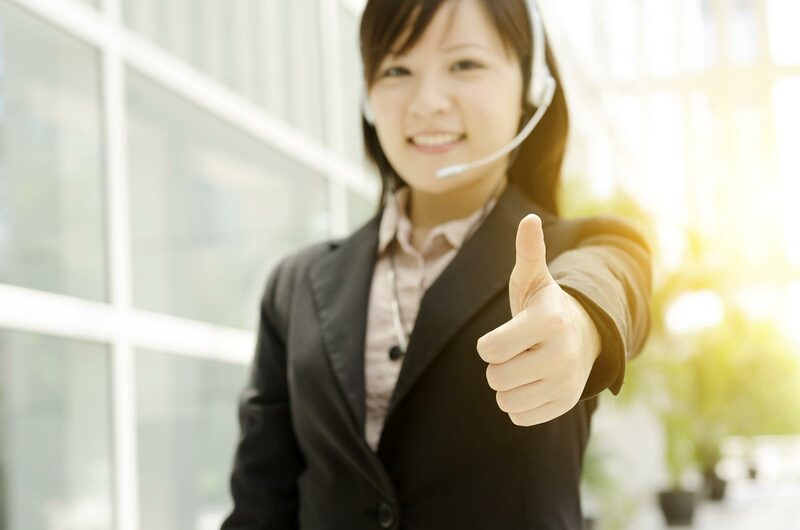 Obtain high quality human translation assistance in 100+ languages and dialects anywhere and at any time. Stepes' Chat & Translate is a P2P service which connects interpreters with those needing translation through their smartphones. Thousands of translators and interpreters standing by to serve your language needs around the world. Enabling Big Translation to meet the 21st century's communication requirements. Download Stepes today and say hello to the world.